The Center for Jewish studies is proud to work closely with Jewish Life at Duke, which is comprised of the Freeman Center and the Rubenstein-Silvers Hillel. 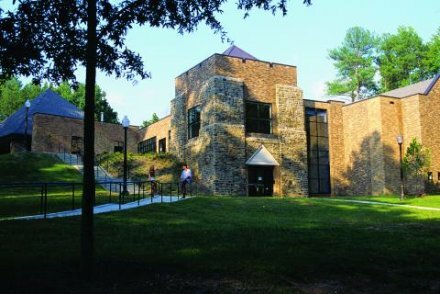 The Freeman Center provides a home for Jewish life on campus while the Rubenstein-Silvers Hillel provides exciting and innovative programming throughout the Duke community. The combination works to foster and enrich Jewish life through social, educational, religious and cultural activities.